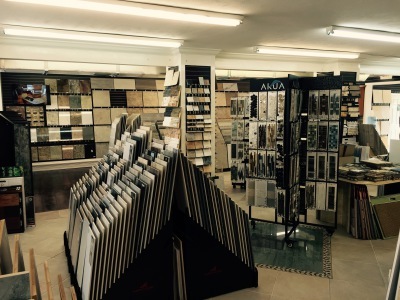 With more than 2,000 different selections to choose from, we offer the latest and greatest styles and technologies. 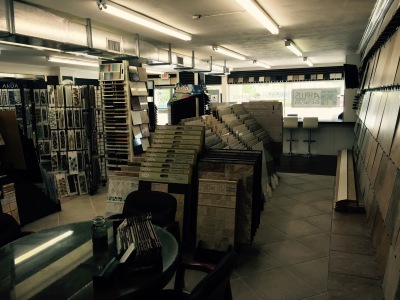 Porcelain tile is made with raw and recycled materials. 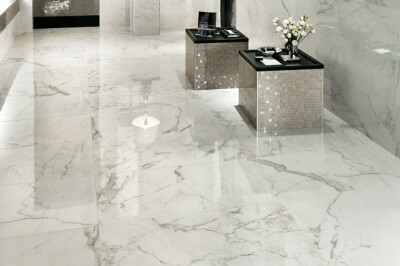 Mainly Feldspar, recycled glass ands clay products and fresh clay and minerals like calcite and dolomite. 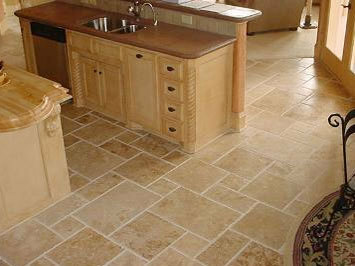 Porcelain tiles are made to look like natural stone products and natural wood products. 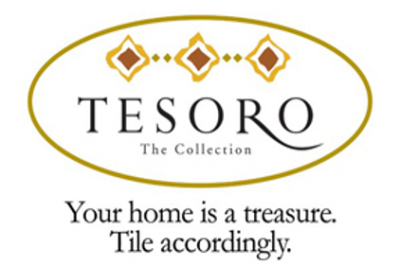 IWT-Tesoro is a provider of premium "GREEN" ceramic, porcelain, natural stone, pool tile and a wide variety of decorative glass and mosaic tile products. 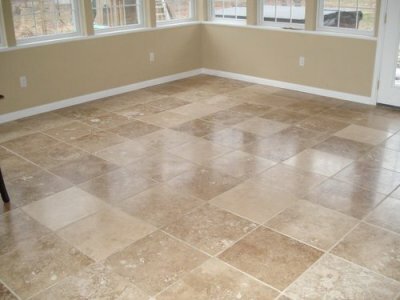 Popular today among homeowners and designers alike, travertine floor tile has a relaxed, old world look and feel that will fill your home with warmth, sophistication and style. 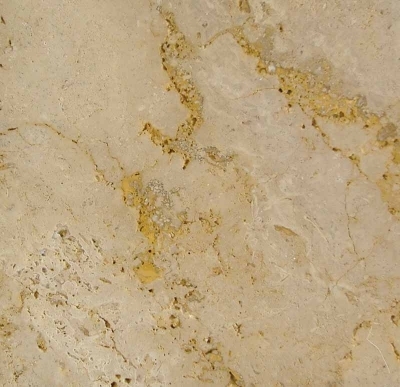 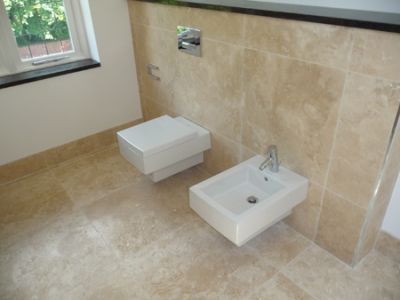 Travetine is a natural stone material from the limestone family. 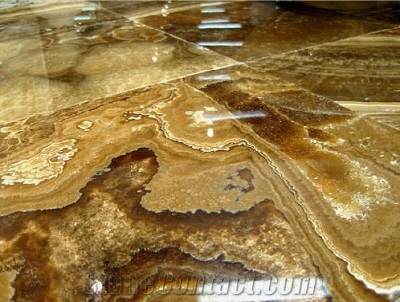 It is made of calcium carbonate and is usually found in the form of deposits near warm of hot springs. 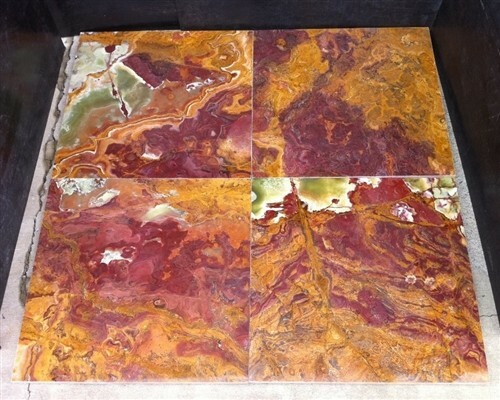 Onyx is a sedimentary rock, formed as stalactites and stalagmites in cave interiors. 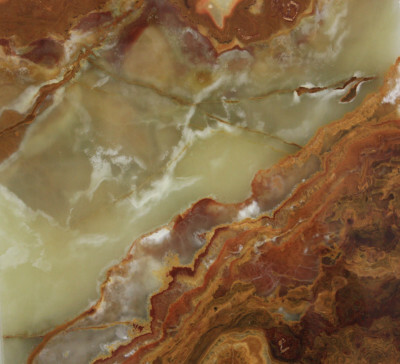 This formation method results in the cryptocrystalline construction of the rock fabric, and it is the size and uniformity of these crystals that contribute to the classic translucent property of most onyx vairieties. 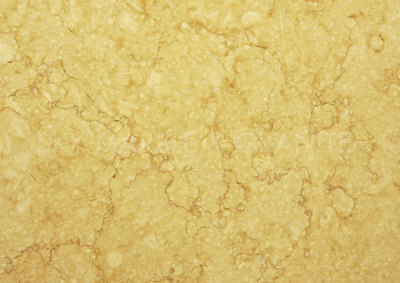 Limestone is a hard Sedimentary rock, composed mainly of calcium carbonate or dolomite, used as building material and in the making of cement.